In 1998 Professor Steve Haake set up the International Sports Engineering Association (ISEA), reflecting the growth of Sports Engineering as a recognised academic discipline. Last year Dr Dave James wrote a great article on the blog, how to become a sports engineer. A few things are essential; a love of sport (not necessarily an ability to do it! ), an interest in maths and physics and a desire to understand how things work. Many of us here come from a mechanical engineering background, but some of us are physicists, some biomechanists, a few are computer scientists, there’s also a mathematician and an aeronautical engineer… but all of us are applying our skills in the world of sport. People often get confused between sport scientists and sports engineers. Whilst there is often a lot of cross over with the work we do, a somewhat simplified explanation is that a sport scientist is interested what is going on inside the athlete – how much oxygen they are using, which muscles are working the most… whereas as sports engineers, we are interested in the external factors – i.e. how the athlete may interact with the equipment or the environment. Figure 1 – Design and analysis of Planet X tri-bars and Zen Oracle golf putter. · Second Lives for the Third Age – Development of a virtual environment to allow older or less active users to control an avatar with rehabilitation benefits. 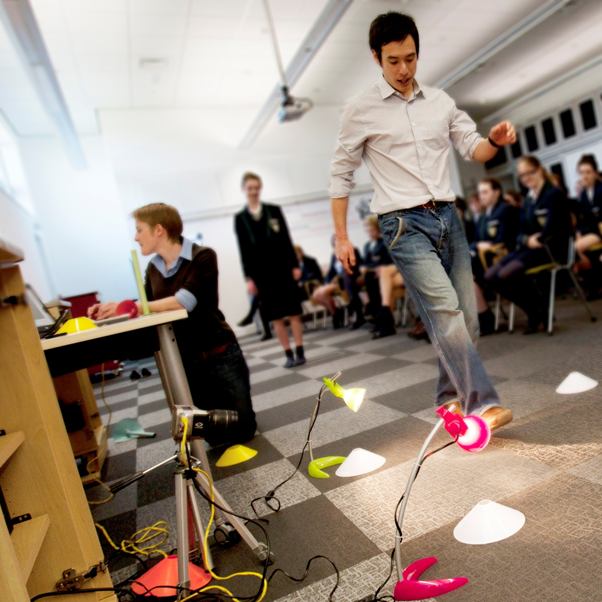 · Smartfloor Field Lab – Interactive floor space allowing balance to be assessed. · SuPPORT 4 All – Developing a novel solution for safer breast radiotherapy. And finally, we like to tell people about all the cool stuff we do! Over the past years we’ve given numerous talks to schools, trying to encourage students that maths and science plays a really important part in sport too. We are currently involved in a lecture tour for the Institute of Physics (IOP), travelling around the country promoting the benefits of A-Level physics using sport and the Olympics as our motivator! We don’t shy away from the ethical aspects of what we do either – Dr David James is a Royal Academy of Engineering public engagement fellow and is investigating the pros and cons of technological enhancements in sport. And obviously, the exhibit at theV&A museum lets you get involved in our work too! For more examples of what we do, check out our YouTube site! I have been questioned many times by both professional engineers and academics about what exactly is Sports Engineering. I like to explain it like this if engineering is finding real world solutions to problems then sports engineering is finding real world solutions to sports related problems using engineering methodology. i also like to quote that the only thing a Sports Engineer has to do with Sports is the title in the name the rest is engineering. Sports Engineers are real engineers but are multidisciplinary usually with a broad understanding of the application of Electronics, Mechanics and Human Movement. 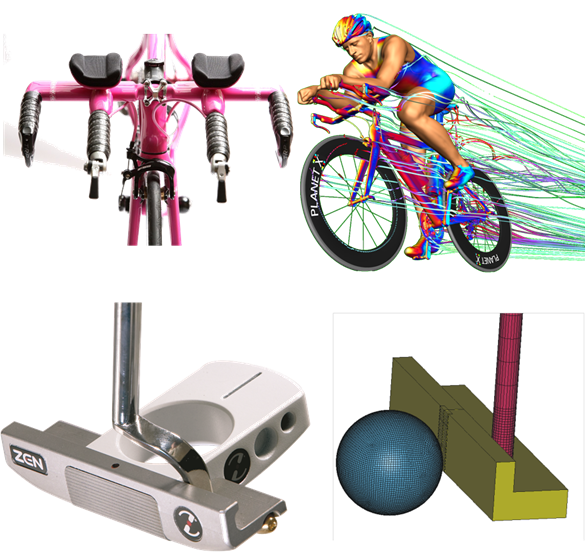 A sports engineer has the potential to realise a solution to a problem and develop an innovative solution based around the need using various hardware and software tools usually only used by more direct streamed engineers such Solid Works (CAD packages), ANSI C (Programming), 3D video motion analysis software. ← Science Spat: Is the use of sport in technology cheating? Round 3.